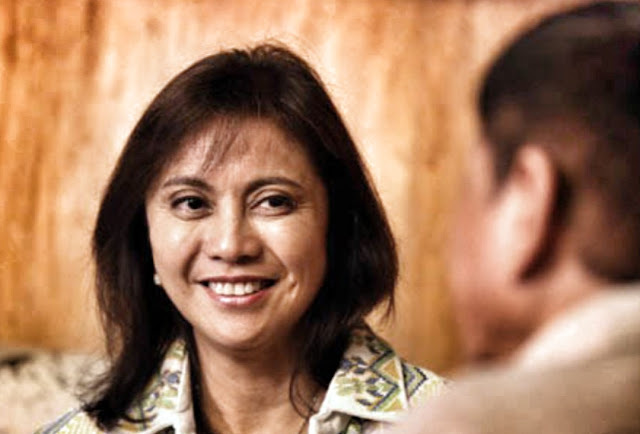 To make matters worse, evidence is mounting that Robredo may not even be the legitimate Vice President. 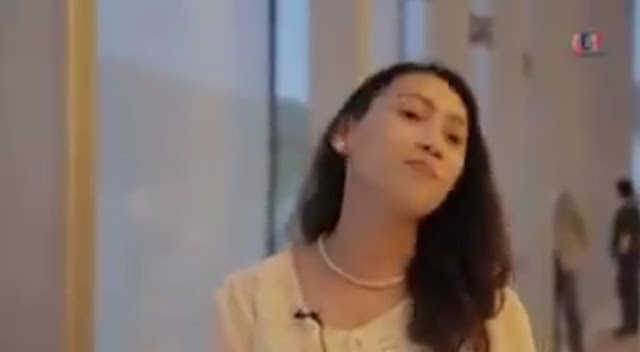 Charges of fraud perpetrated back during the 2016 elections continue to bring to question her claim to the office. 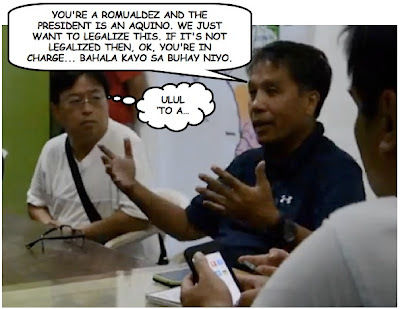 Even if Robredo eventually finds herself replacing Duterte as president, those fraud allegations will likely cast a pall upon her administration making what is already a lame duck even lamer. If there is anyone who actually should be resigning, it should be Leni Robredo. 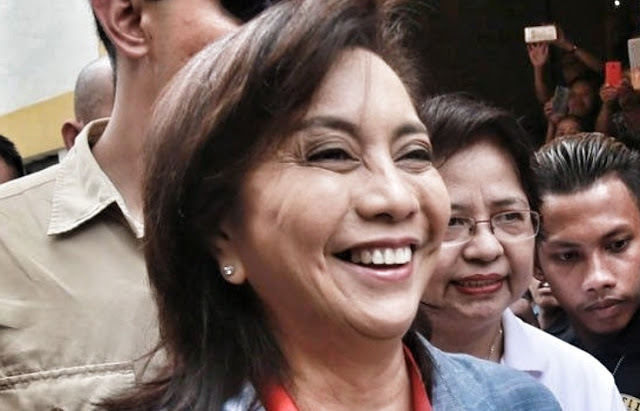 She needs to make way for a more credible process to legitimise a true Philippine Vice President and relieve Filipinos of their crisis of leadership succession.